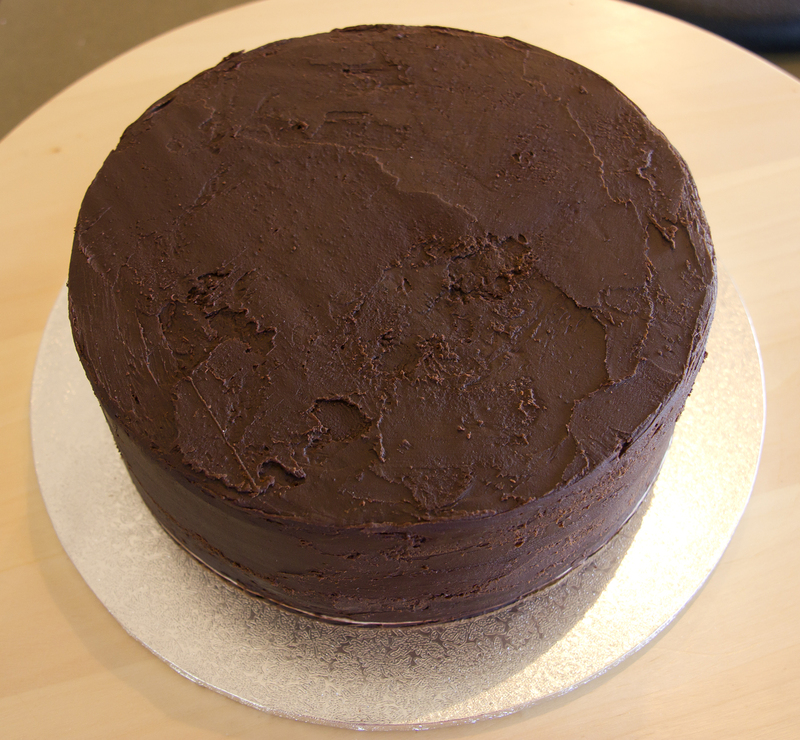 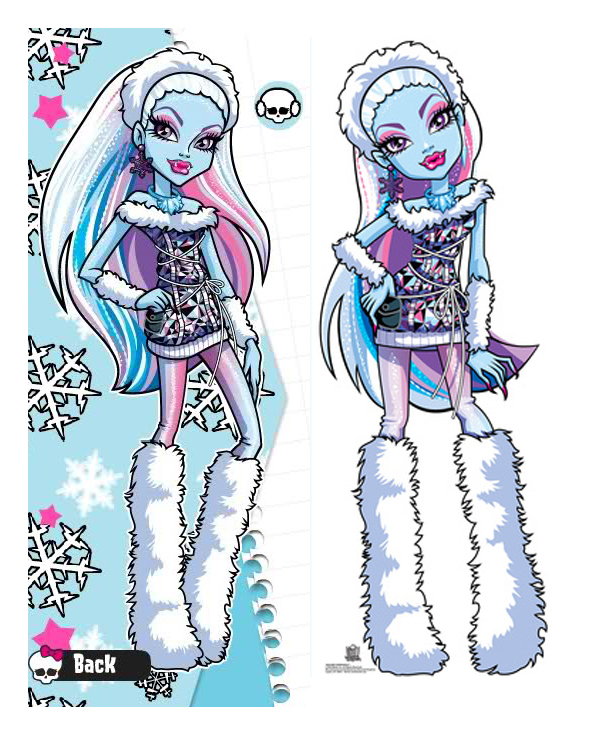 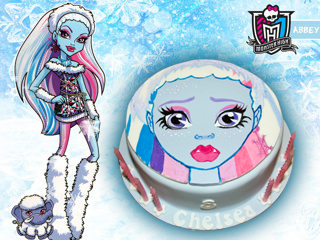 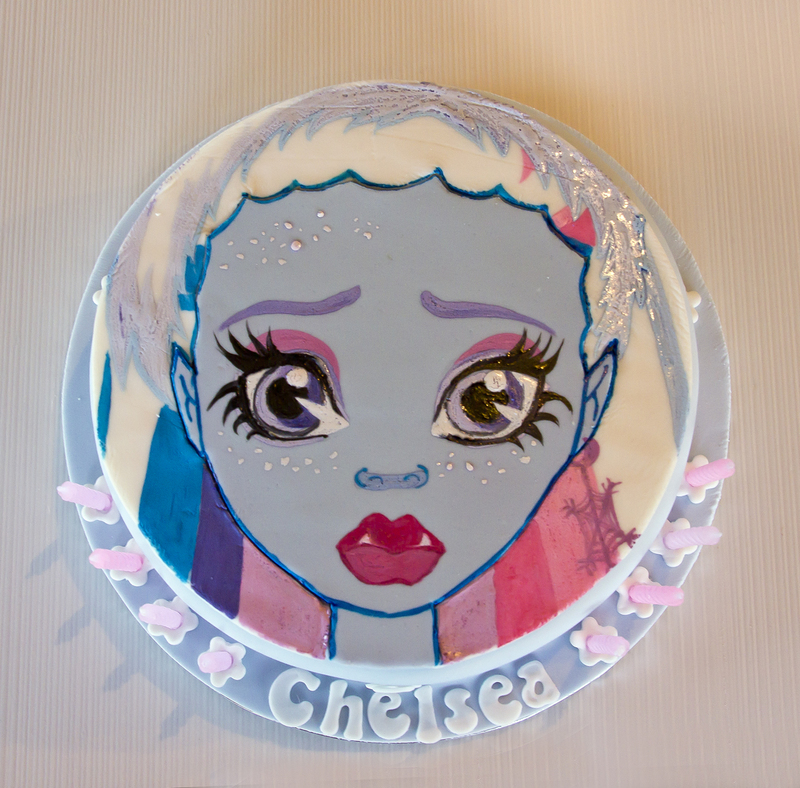 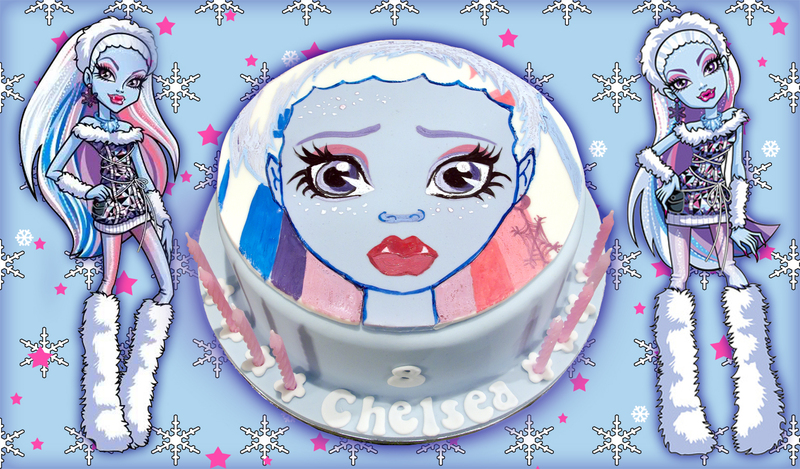 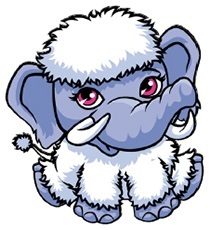 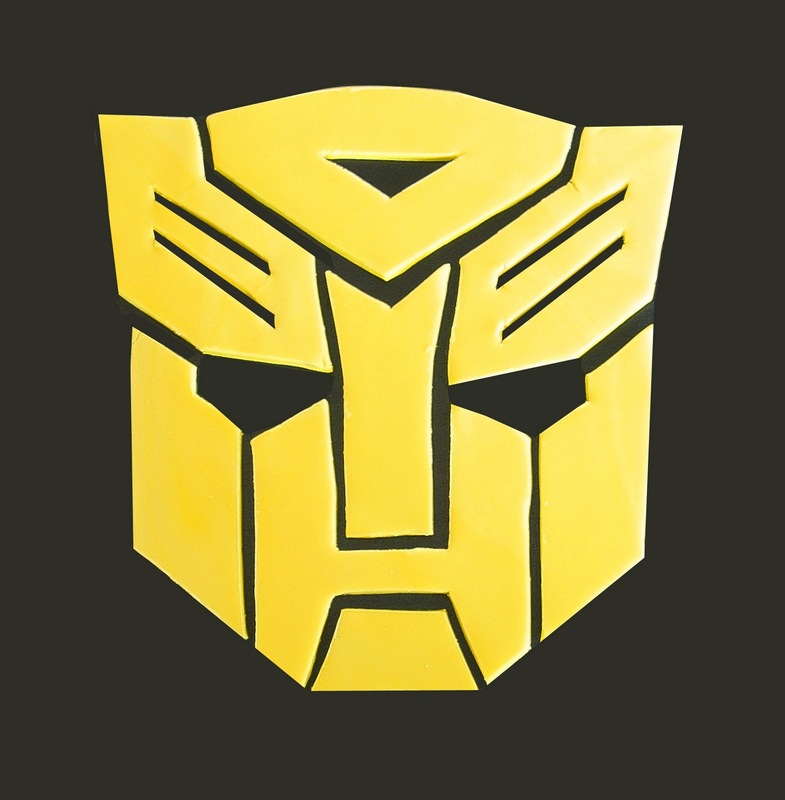 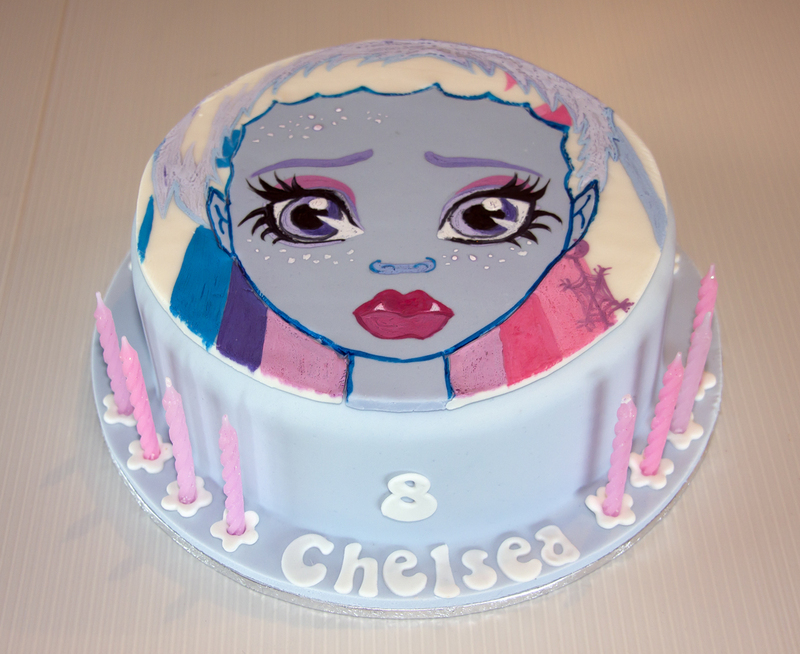 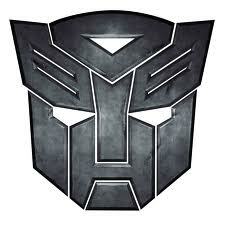 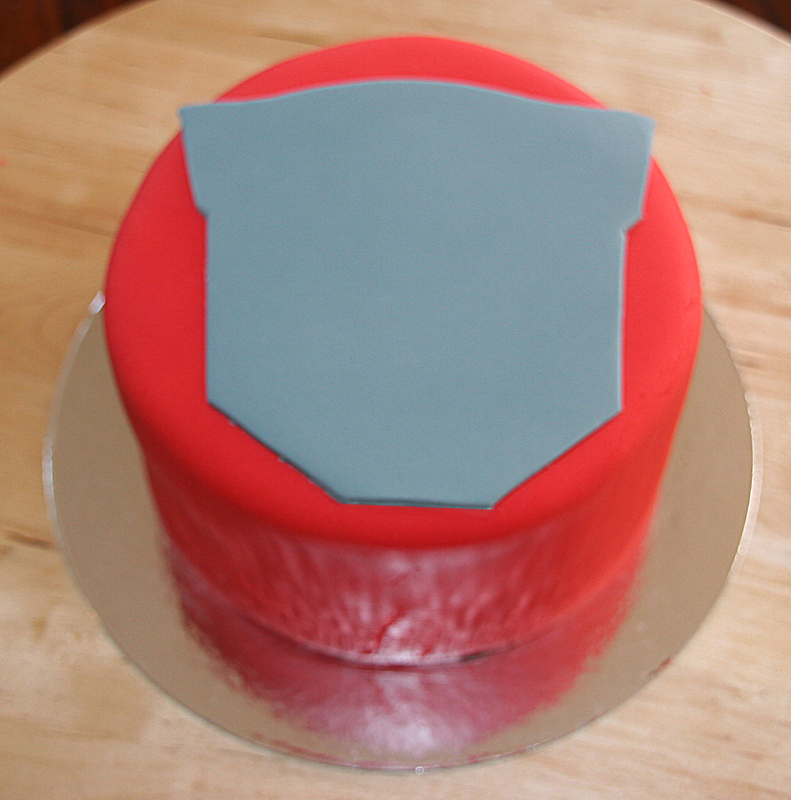 Download the shape below from here and resize to fit your cake if necessary and print it out. 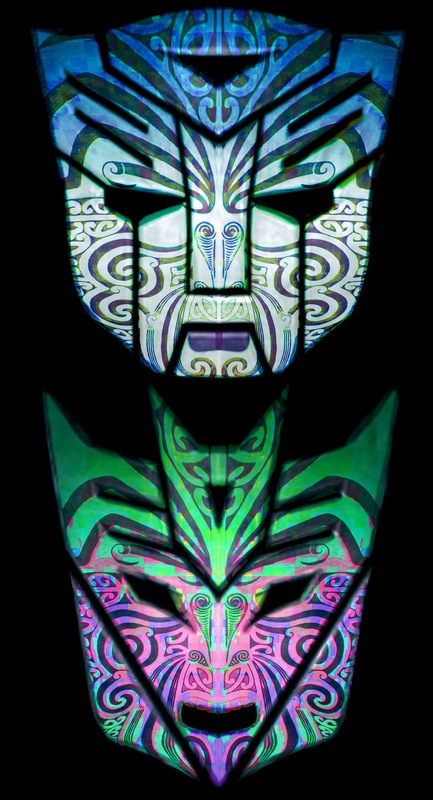 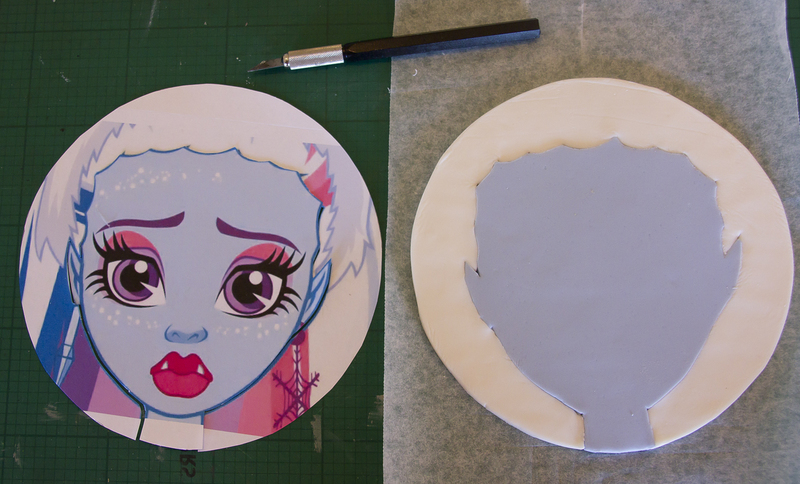 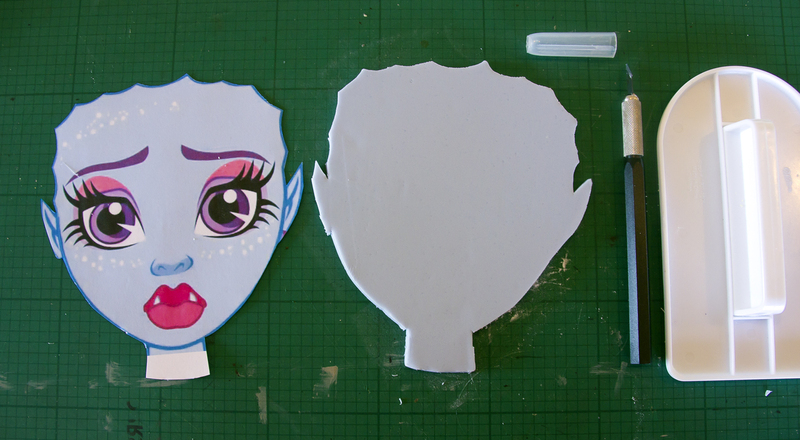 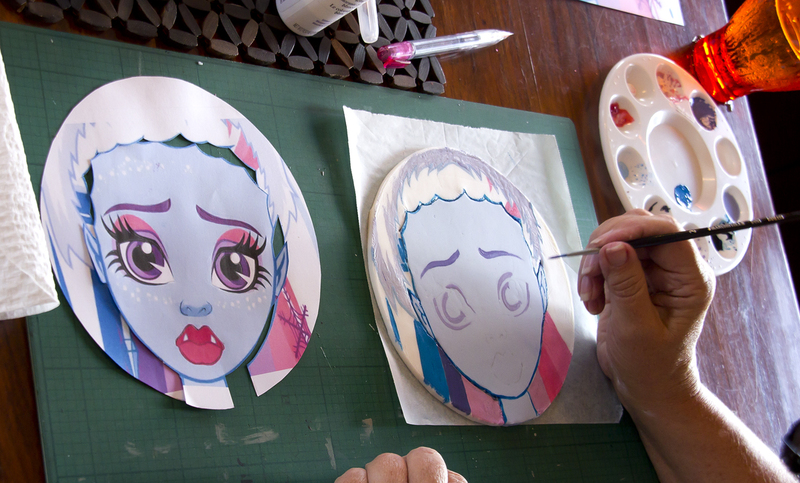 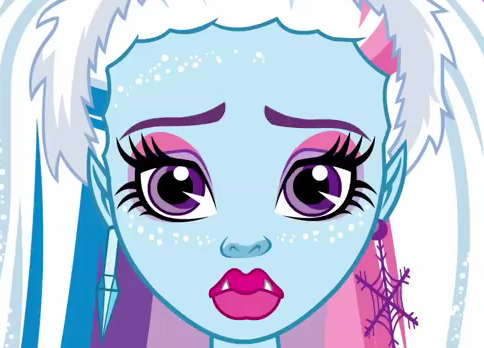 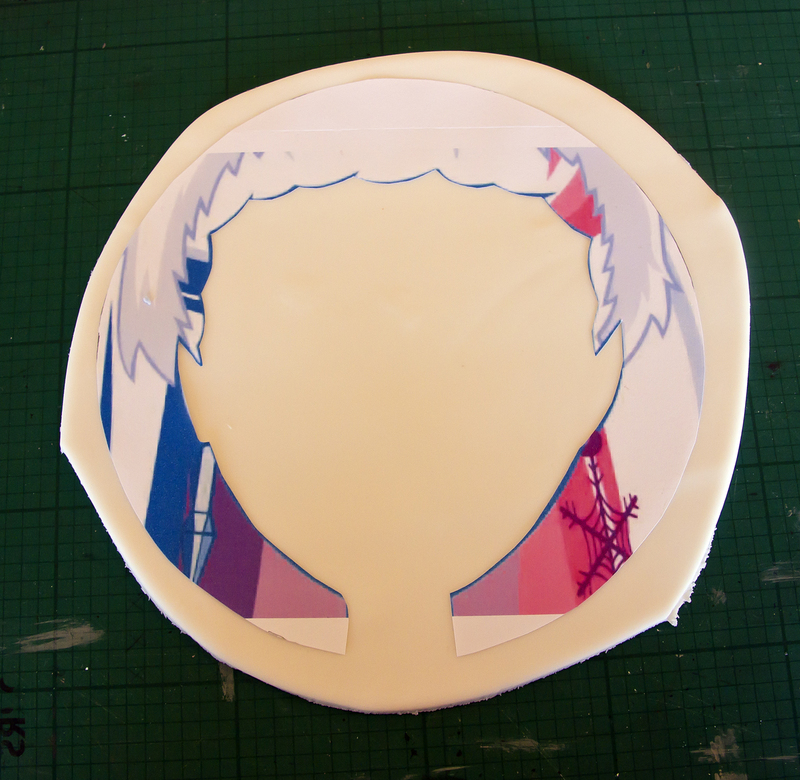 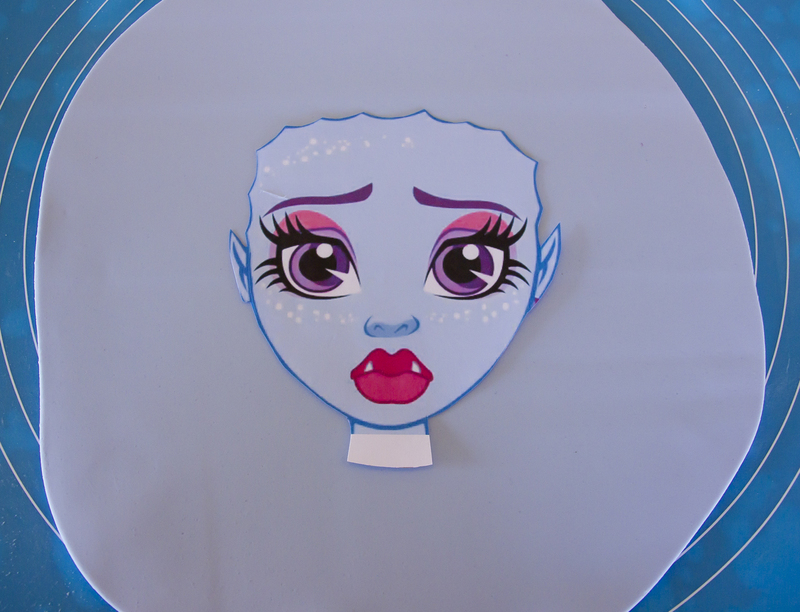 Cut out all the separate pieces of the mask and use them as templates to cut out the pieces of yellow sugar-paste. 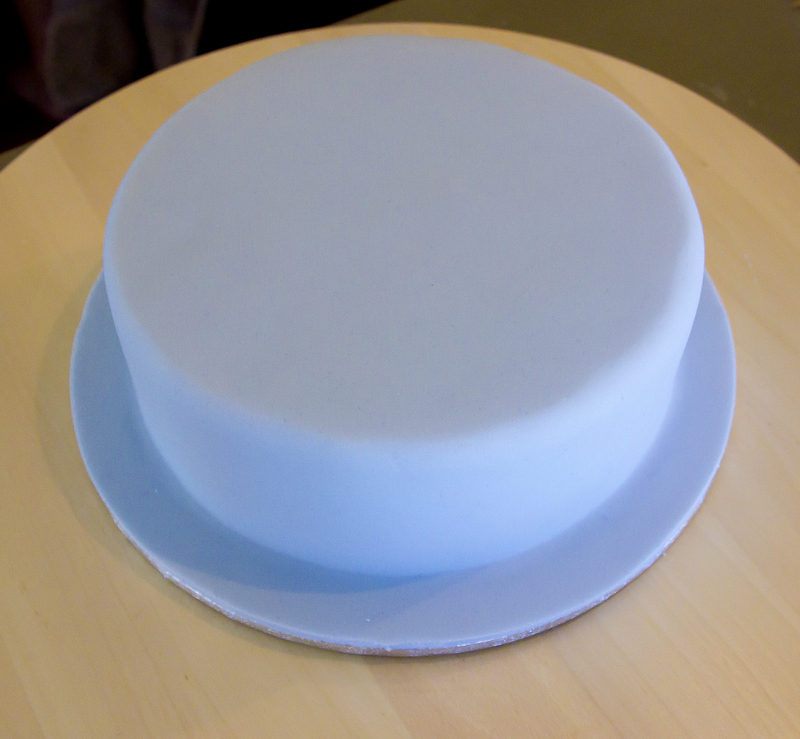 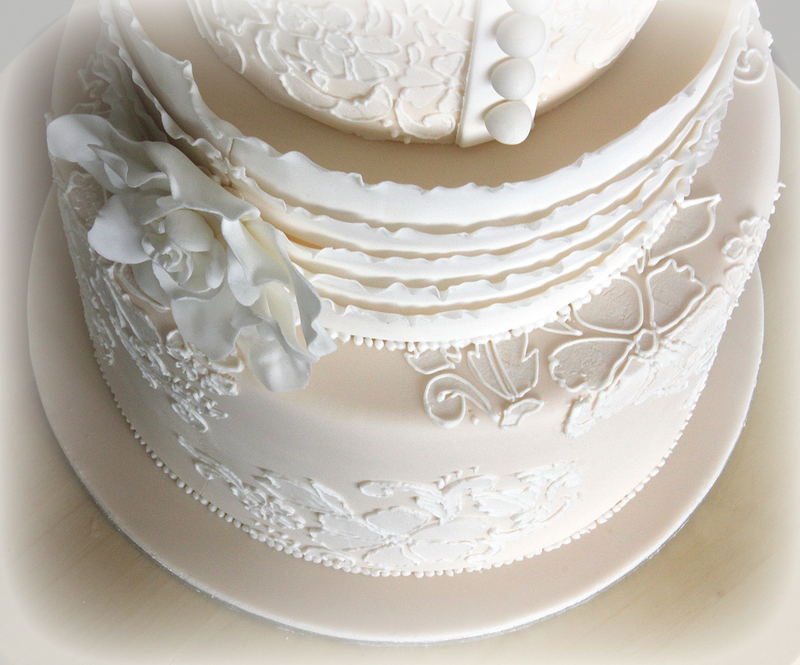 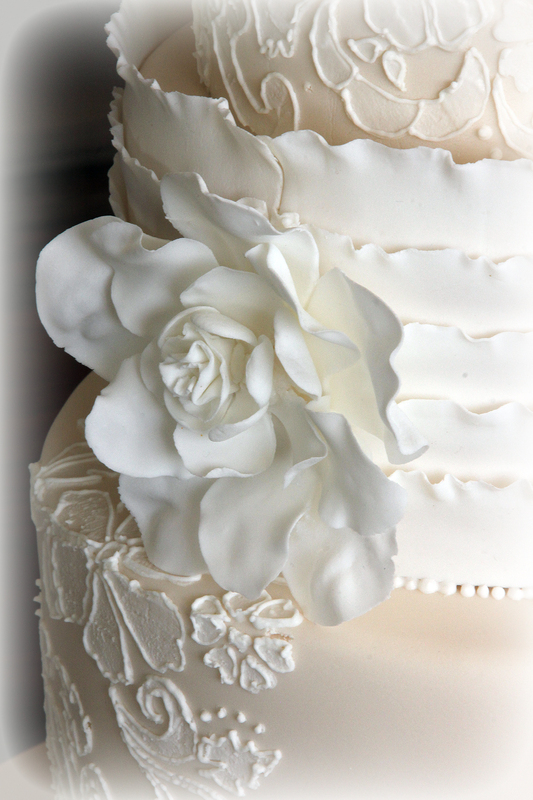 Attach each piece to the top of the cake making sure that the pieces are in the right place. To make the plaque and the number 4, simply cut out a square of yellow and attach it with some Royal Icing, edible glue or water to the front of the cake. 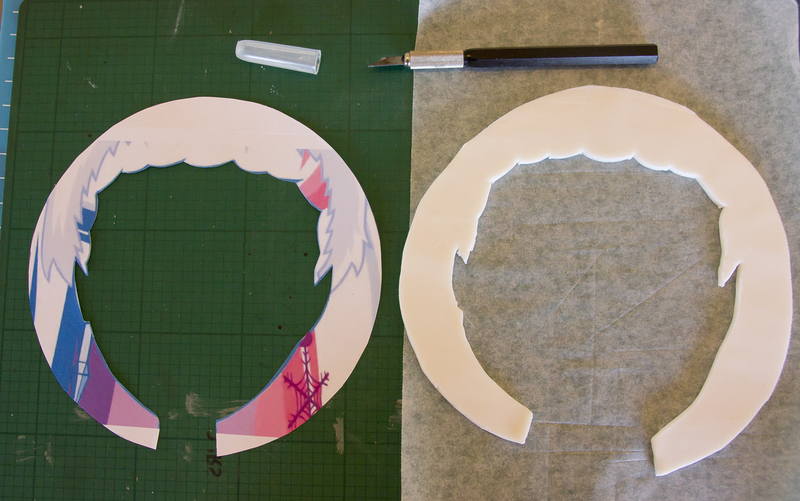 Cut out a number 4 in yellow and another in black with a cutter and attach, first the yellow and then the black. 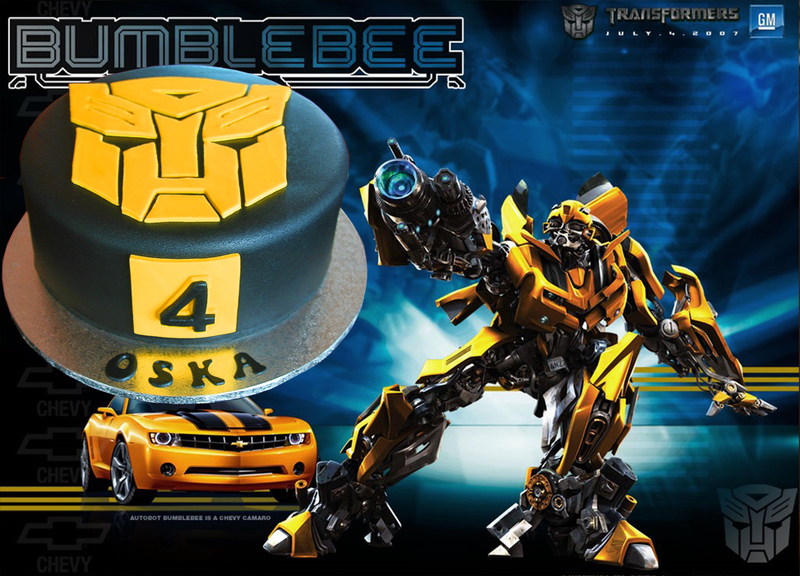 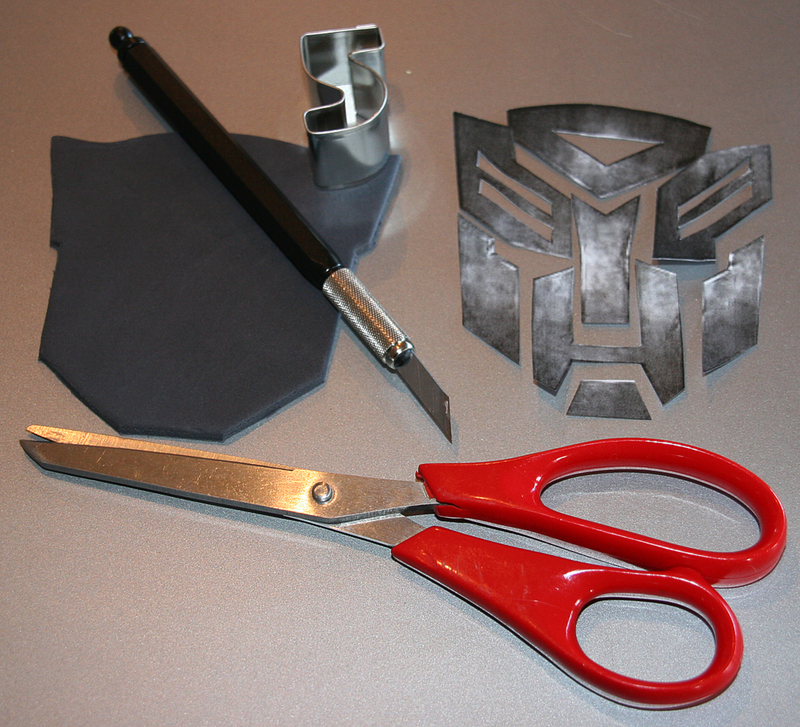 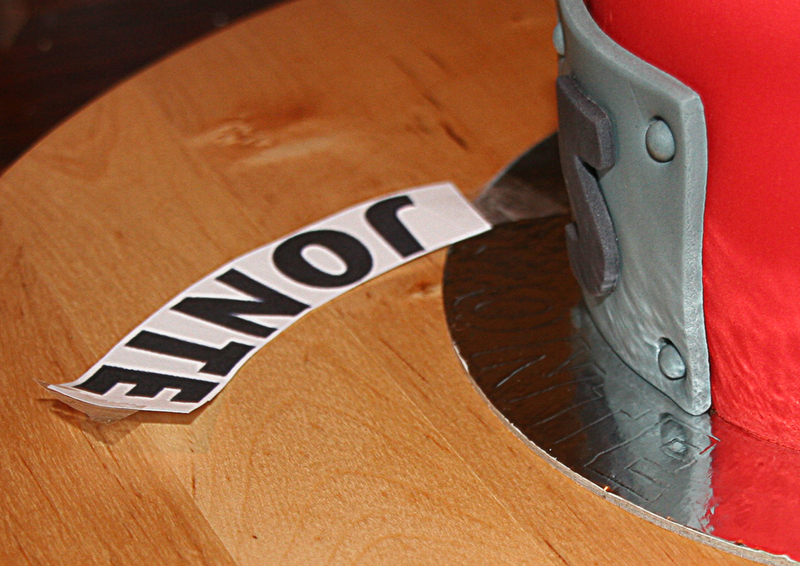 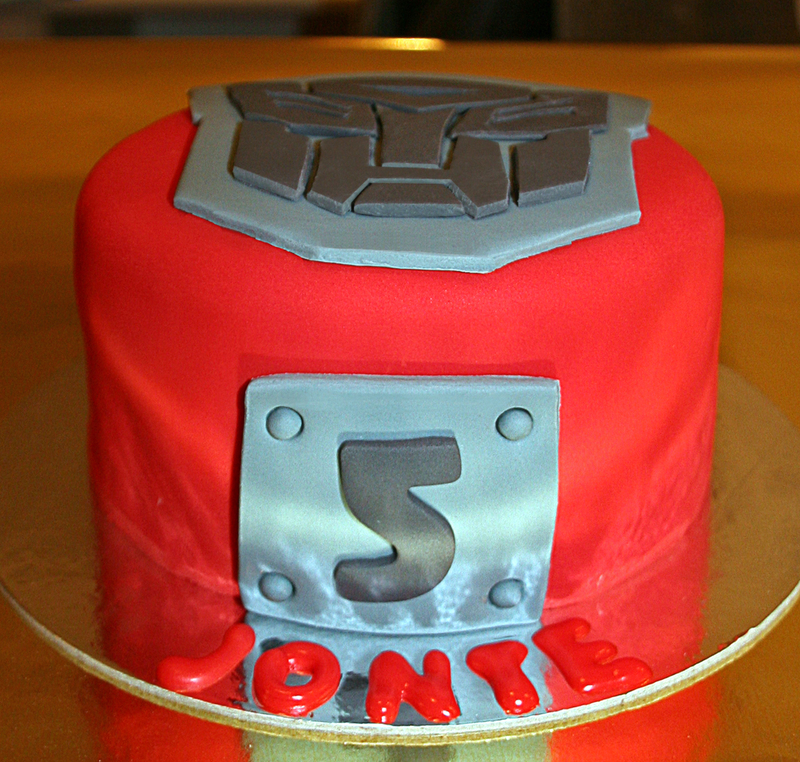 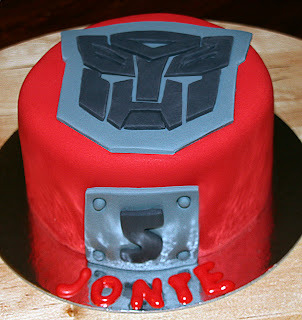 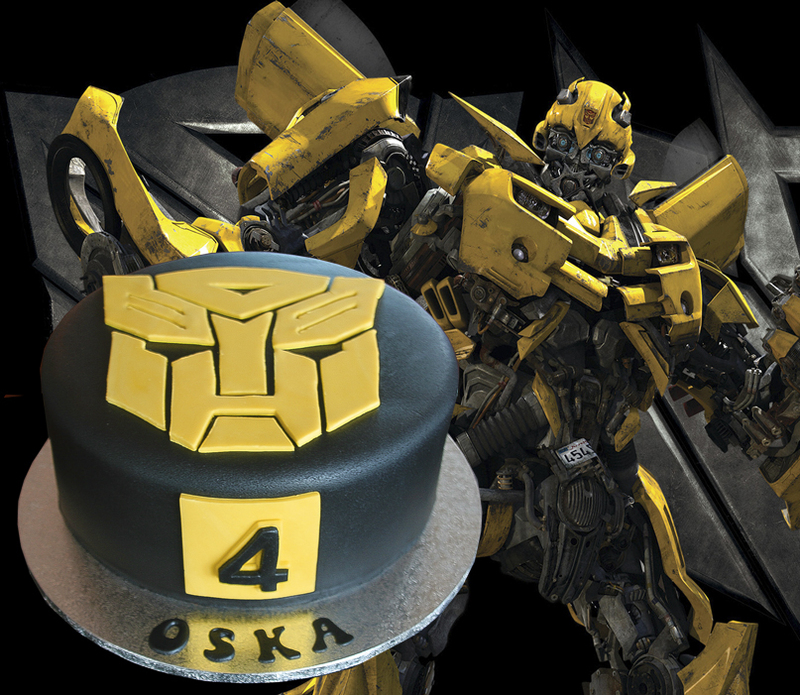 If you would like to find out how to make this 5.5″ Red Transformer Cake Click Here.